1 OWNER FROM NEW !!! ONLY £20 TO TAX FOR YEAR !! FULL MAIN DEALER HISTORY !! FORD MAIN DEALER HISTORY !! View Liverpool Car Centre’s latest selection of used cars for sale in Bootle! Our dealership is full of popular makes and models, which are affordably priced and in top condition, ready to be driven away by you! 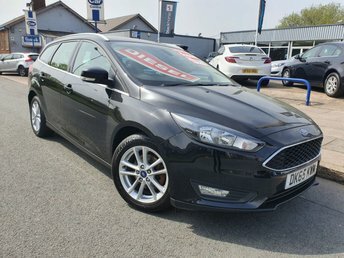 Whether you are looking for hatchbacks, saloons, 4x4s or sports cars, make your way to our site in Bootle and we will make sure that you get a fantastic deal. We have access to some of the lowest finance rates and our friendly experts will be happy to help you secure the right agreement for you. Make your way to Liverpool Car Centre to see our used cars in Bootle and find out if we have the one for you!